The following is a report from Pax Christi International’s Paul Lansu after returning from the Holy Land Coordination 2016. The Holy Land Coordination is a group of mainly European, North America (USA and Canada) and South African bishops who annually visit different places in the Holy Land meeting with church and political representatives, as well as with local Christian communities and NGOs active in the field of peace, human rights, caritas and development. 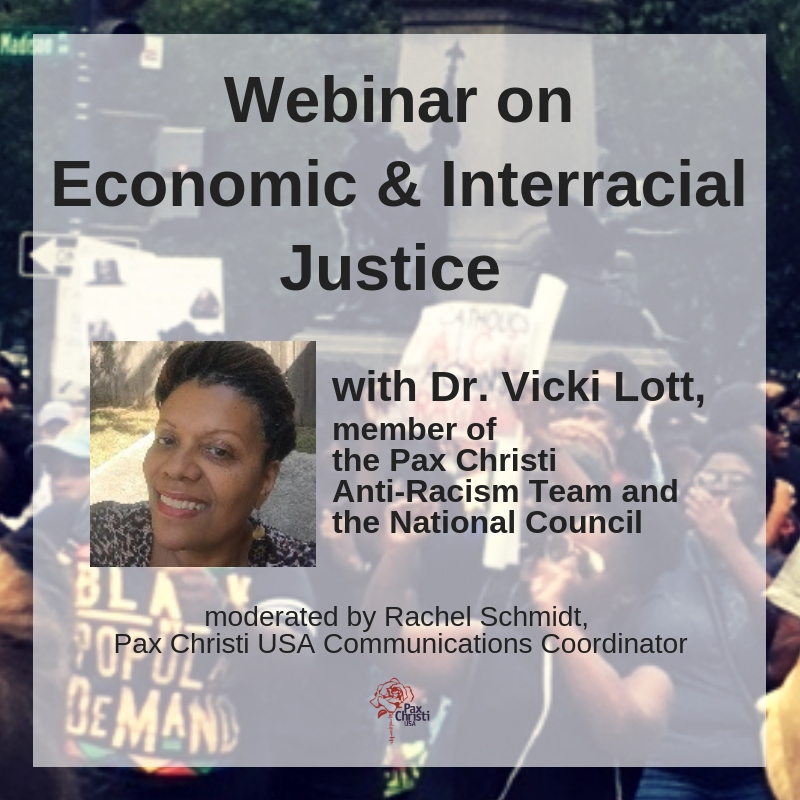 Church related organisations such as Pax Christi International are always invited to participate and Fr. Paul Lansu, Senior Policy Advisor represented the movement again in 2016. The coordination’s raison d’être is framed in “prayer, pilgrimage, pressure and presence”. Presence in the Biblical sense of “come and see” (John 1:39) is an expression of hope and solidarity, especially to remind the “living stones” of the Holy Land that they are not forgotten by other parts of the world. “You Are Not Forgotten” was the main theme of this year’s visit.